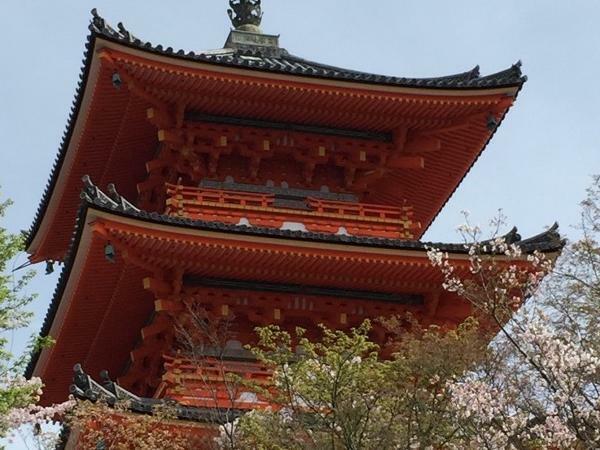 Traveler Review for Private Tour in Kyoto, Japan by Tour Guide Yoriko O. About Yoriko O. Message Yoriko O.
Ponctual, excellent english skills. Went to get us at Kobe port and left us there. Open to changes and comments. Best tour we had in Japan.